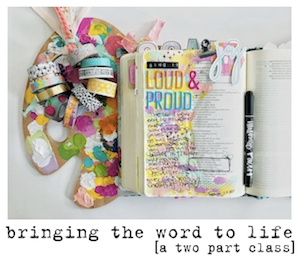 marine parents: a new IF devotional kit -- WORD NERD! 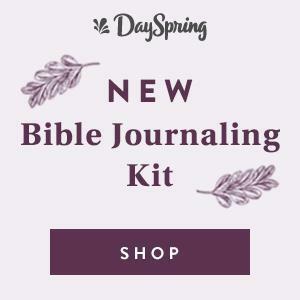 a new IF devotional kit -- WORD NERD! hiya friends!!! 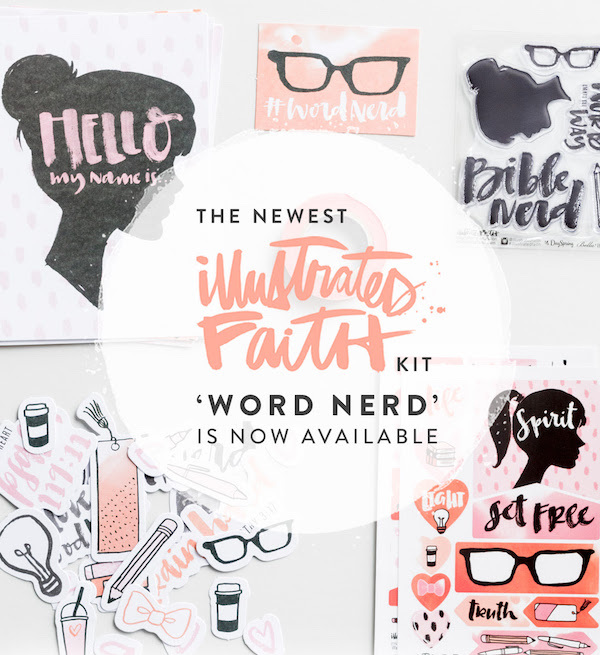 what an exciting monday today is -- the new illustrated faith devotional kit 'WORD NERD' is now available to order through dayspring!! 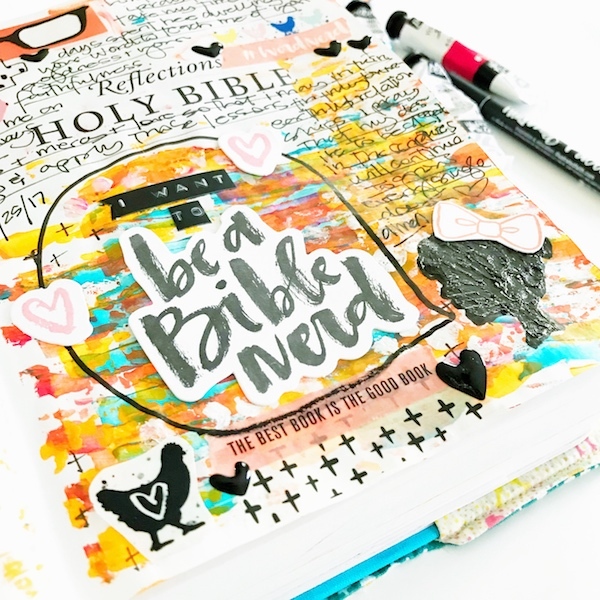 i know for sure that i want to create another DIY booklet for the upcoming month, but i couldn't help myself from playing a little bit in the front of my bible with this new kit today. 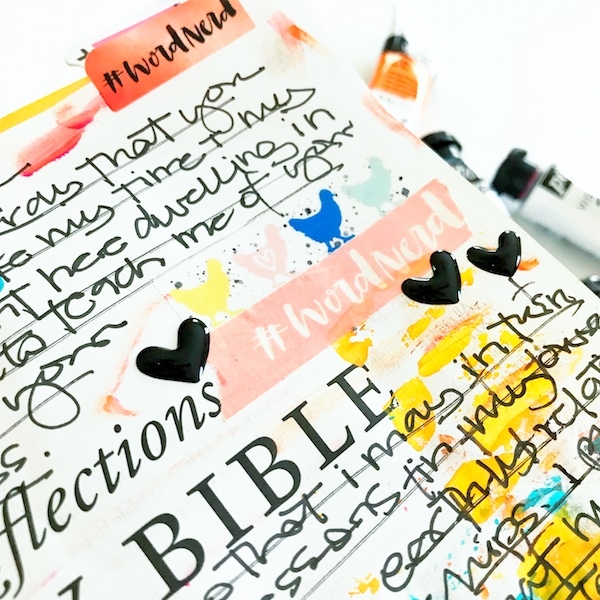 i used a loose version of paint stripe scraping that heather greenwood recently shared on the illustrated faith blog. my stripes never really go down as clean as hers, but it gives a really awesome abstract background nonetheless. add some white paint on a piece of bubble wrap & voila! 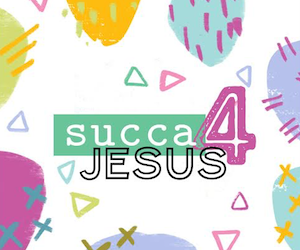 i had fabulous painty background to play with! 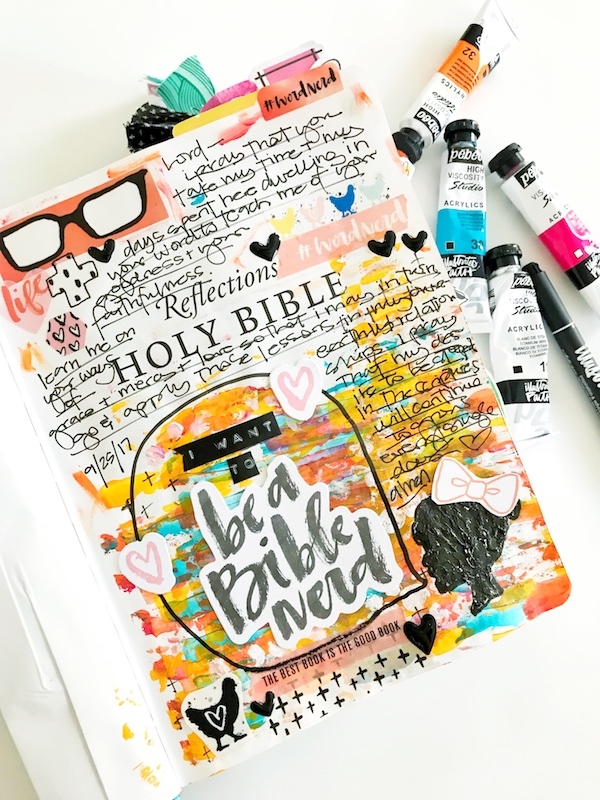 i really can't wait to dig into the devotional content in the word nerd kit! 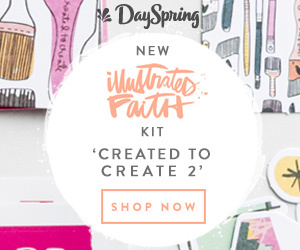 last month spoke so deeply to me with the reboot of the created to create kit & i know that this month will give me even more heart whispers + desire to dig deep into the Word. 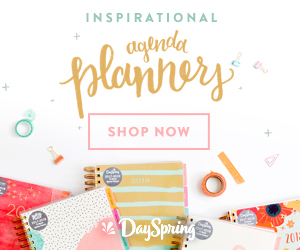 did you say chicken washi?